The answer is simple. 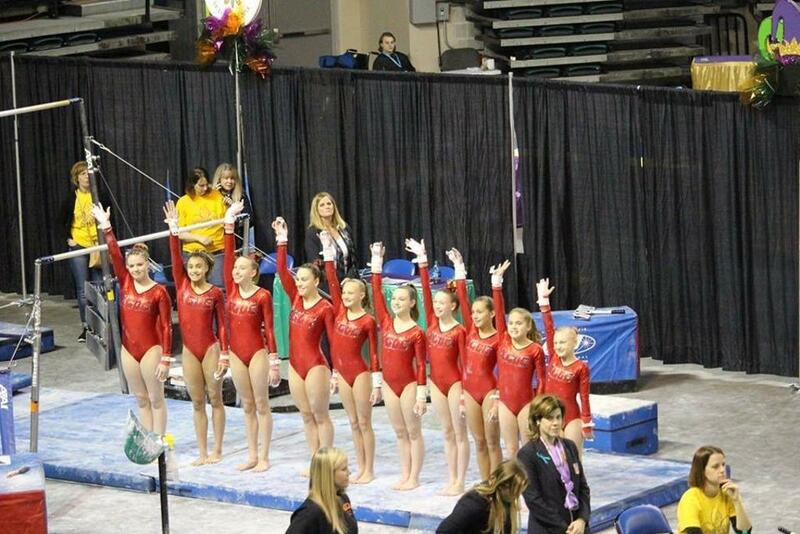 Gymnastics offers what no other sport can! 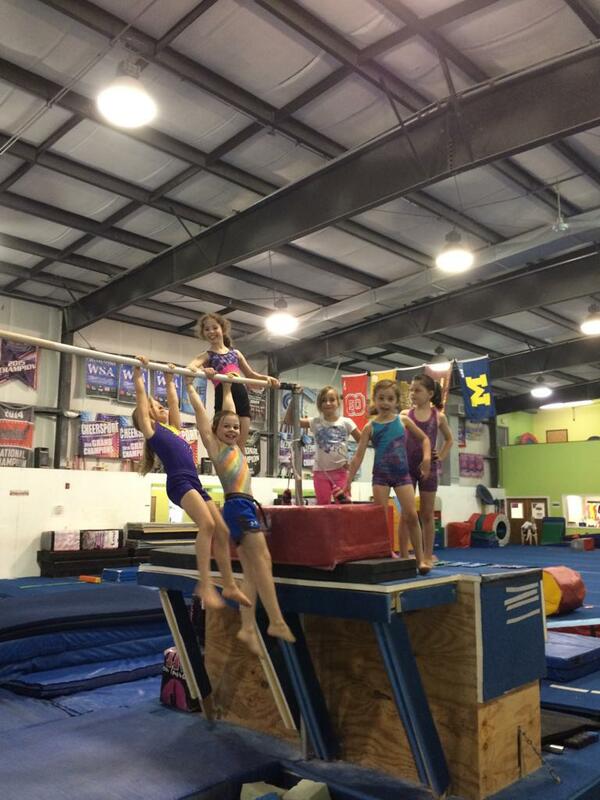 Balance, Confidence, Flexibility, and Strength! Your child can will build ability and strength in all these areas and set a concrete base of health, wellness, and personal accomplishment they'll enjoy the rest of their life. 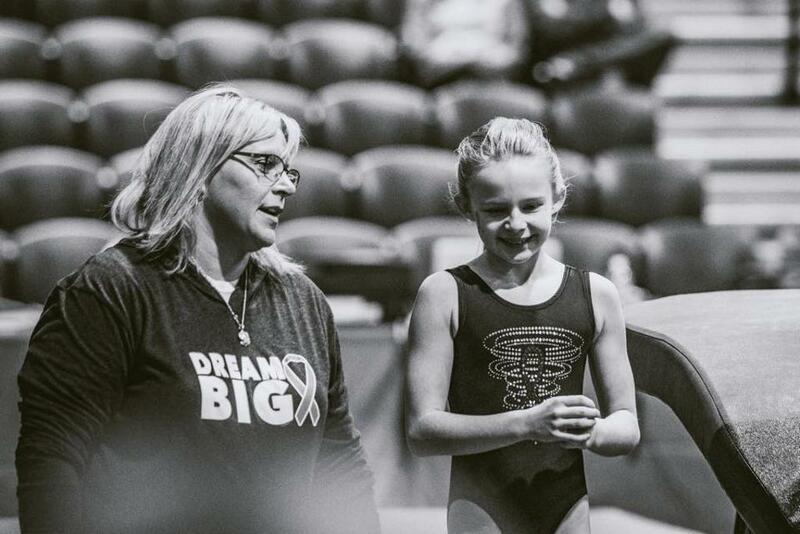 It's no wonder that Gymnastics is one of the fastest growing youth sports in the COUNTRY right now. 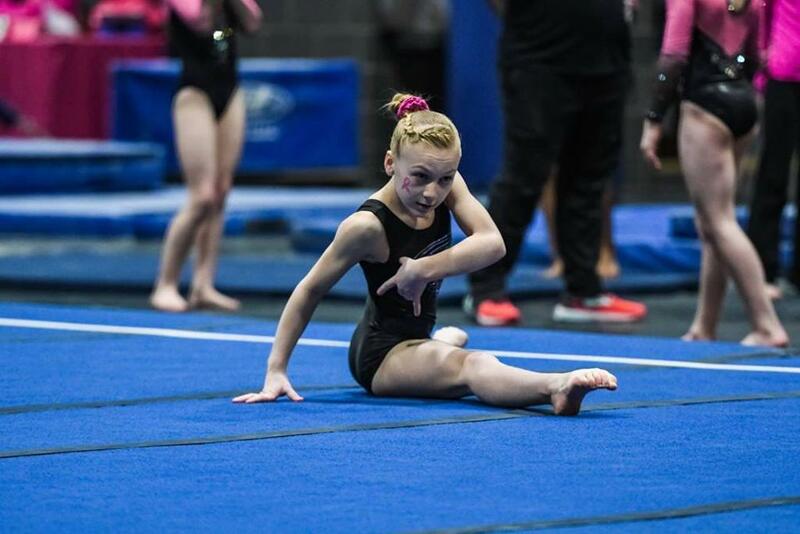 Don't worry if your child has never done gymnastics before, as we have athletes of all skill levels from the most basic the more advanced athlete. Did you hear about the sport from a friend or neighbor and want to find out more? Well then, you're in the right spot! 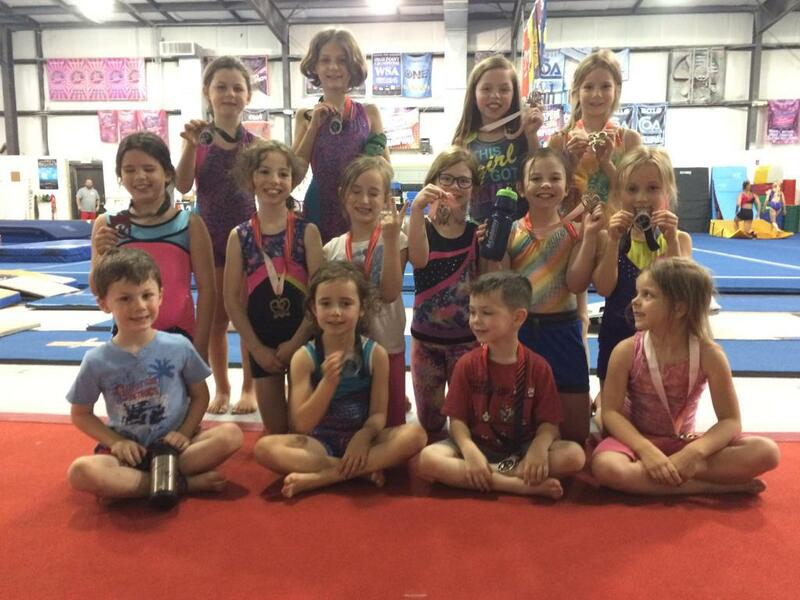 We've been offering programs for boys and girls, both competitively through Junior Olympics and casually through our instructional classes, for over 25 YEARS! That's a whole lot of experience training youth aged athletes. We have LOADS of information regarding all the programs we offer and that can be tricky. For specific programs, check out the tabs above. For more in depth information regarding teams and classes, check out the links to the right. Still can't find what you are looking for? 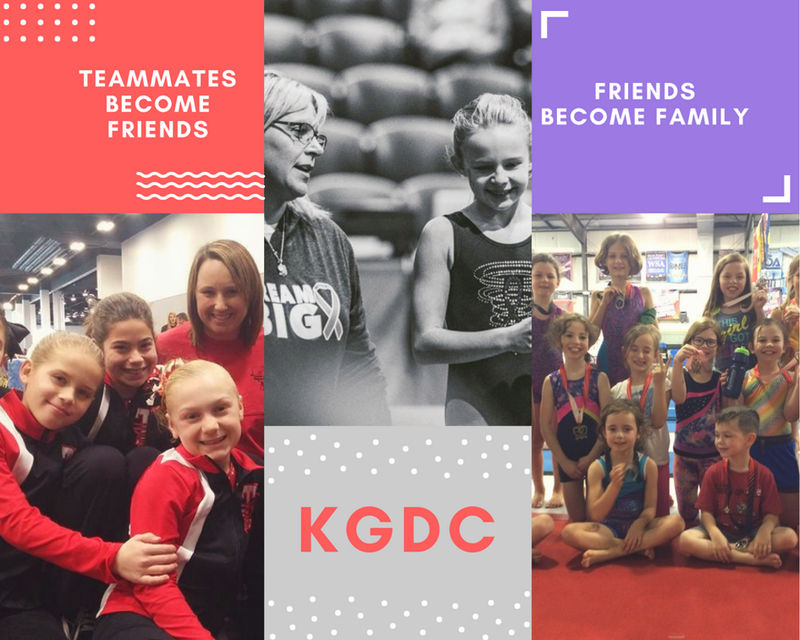 Just email us at kgdcgym@gmail.com or call us at 913-764-8282 and we'll be happy to get you the information you are seeking! We look forward to having the opportunity to work with your child. We know you love learning as much as us. 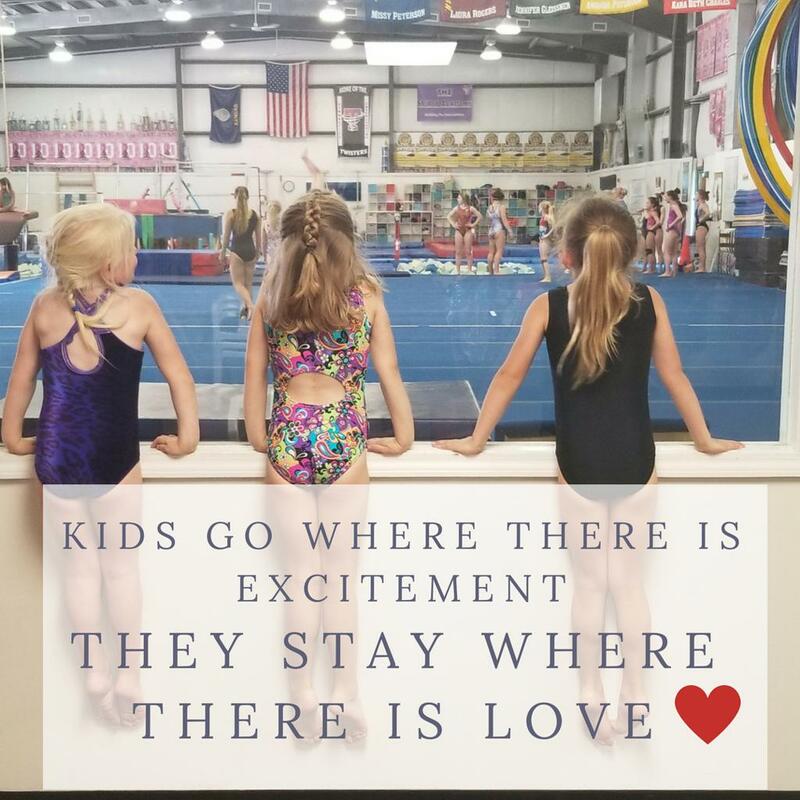 That's why we've included this LINK for an article about fun gymnastics info for new athletes and families! 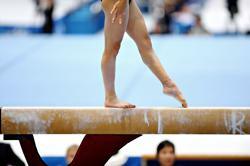 It's a BIG world inside Gymnastics, and these 12 Tips can help navigate it all the easier. Grab your pad and pencil, it's time to Life Hack!